The year comes to an end, and with him about the renewal of one of the ranges most popular of the south Korean Samsung. We talk about the Galaxy series, consists of several devices of different size that are giving a lot to talk about in the last few weeks. A few days ago, we told you that the Galaxy A5 and Galaxy A7 2017 were to fall and today it is the turn of to the little one of the family. we Talked, of course, the Samsung Galaxy A3 2017, the renovation of the model, the most compact in this series already know many details. 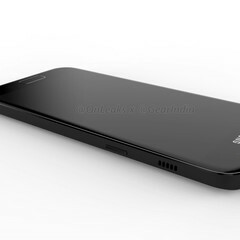 In this case, the novelty are the possible renders that show the device from all angles, both in photo as in video, showing a premium design that is inspired by the high range of the brand. 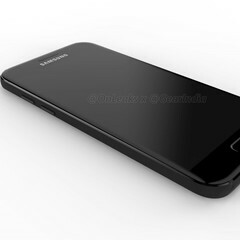 As with the Samsung Galaxy A3 2016 we were able to see how Samsung had adapted the concept of design employed in their more advanced models in a more compact and simple. The company opted for a combination of metal and glass construction-unibody that is still maintained in this generation, always according to the leaked images. The images show a terminal with a few finishes very care, that stands out above all for the black tone with a glossy finish that will give you both the metal of the frame as the glass that covers both sides. It is expected to be available in most colors, although we can not avoid to emphasize this point, especially today that we have been able to learn the new Galaxy S7 ‘Pearl Black’. Color for the margin, if the images finally correspond with the device, we can expect a very attractive design and careful, with details such as the rear curved on the sides or the glass 2.5 D covering the screen. If we look in more detail, we see that the terminal has a port-USB-C at the bottom, accompanied by a minijack for headphones, while the upper part is placed the tray for the SIM cards and MicroSD. In the video you can appreciate the design from all angles. 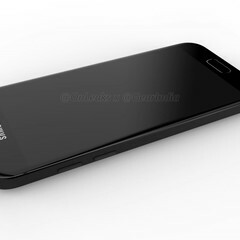 If the rumors do not fail, the Samsung Galaxy A3 2017 will have a thickness of 7,89 mm, and its panel will keep the 4.7 inch of the previous model. It will also continue with the Super AMOLED technology and HD resolution, which is not so clear is the processor that will. he had Previously spoken of a Samsung Exynos 7870, but now there are clues that point to a Snapdragon eight-core, probably the 600 series. In what seems to be a consensus is in the RAM, which would be 1.5 to 2 GB. In addition mounts a pair of cameras on 13 and 8 megapixels. 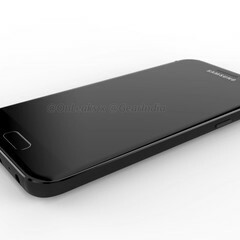 at the moment there is a confirmed date for the presentation of the Samsung Galaxy A3 2017, but judging by the amount of rumors about the Galaxy series and taking into account that the current models came in December, 2015,, everything points to that are fall. 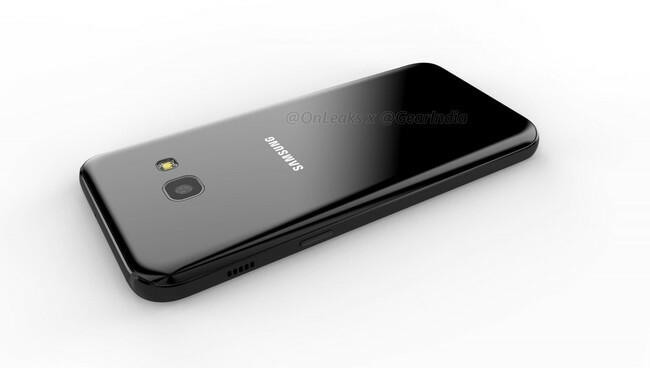 The news Samsung Galaxy A3 2017: new renders reveal his design, also in video was originally published in Xataka Android by Amparo Babiloni .